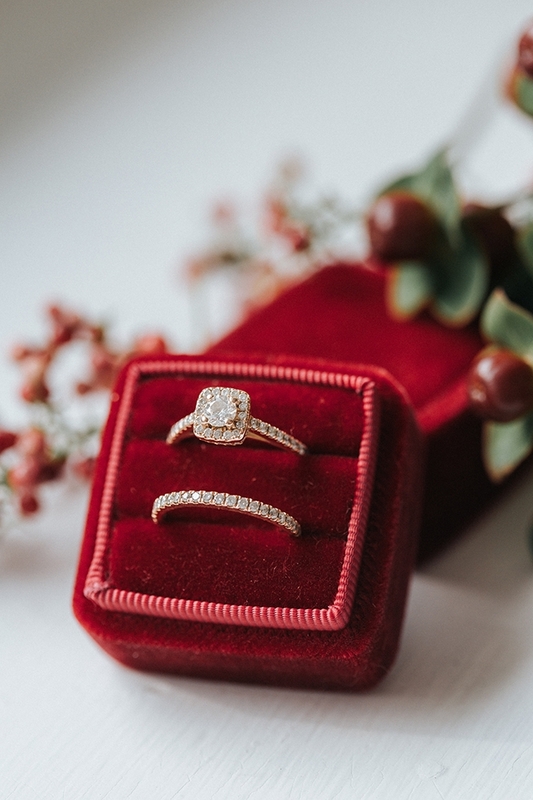 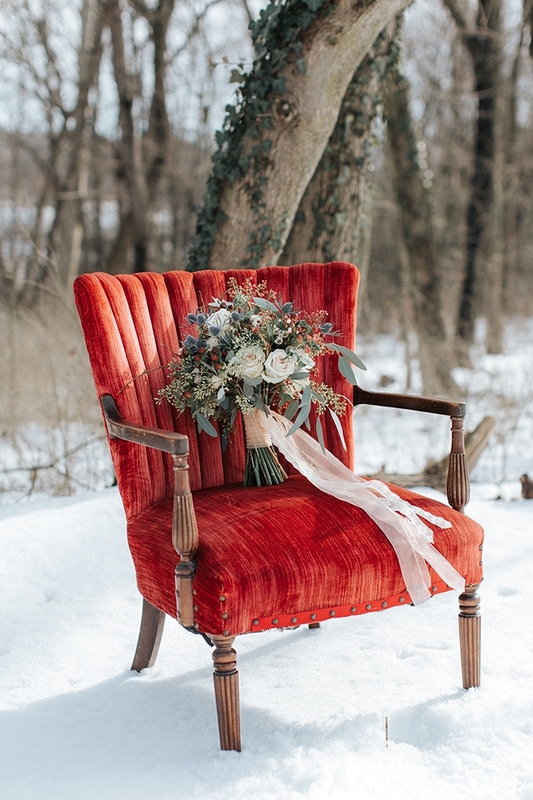 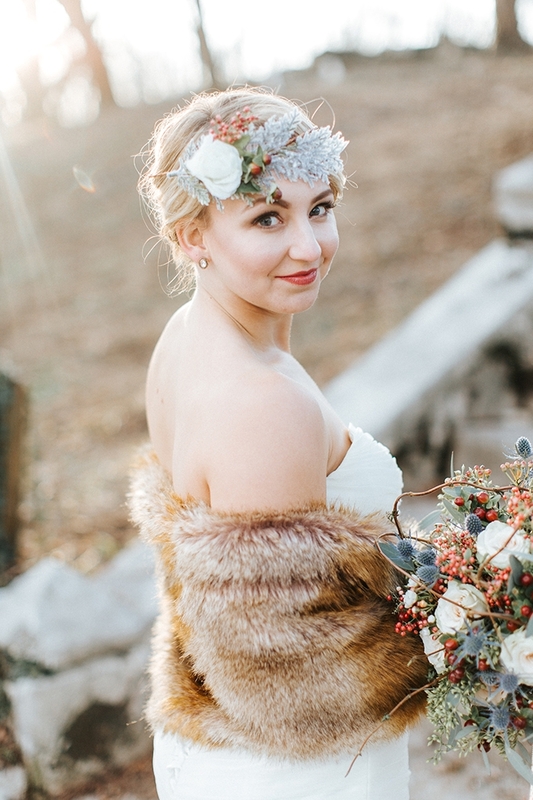 Spring is just around the corner, but I can’t resist sharing a bit more dreamy winter wedding inspiration. 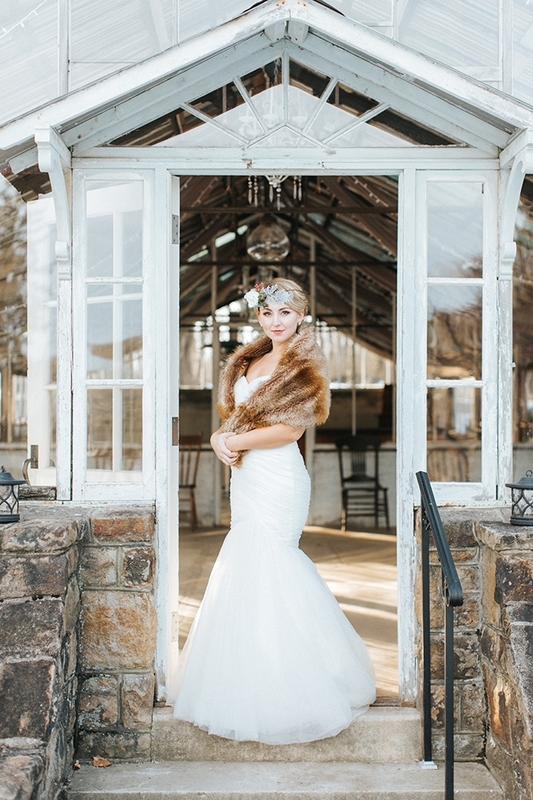 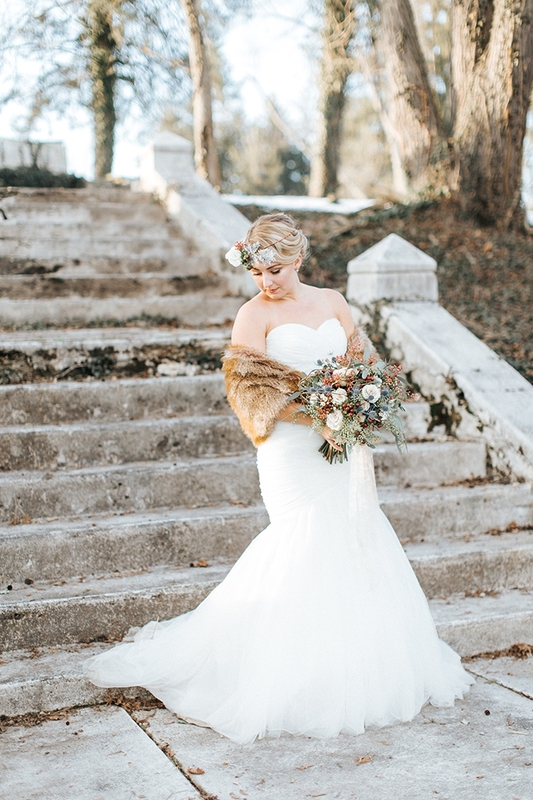 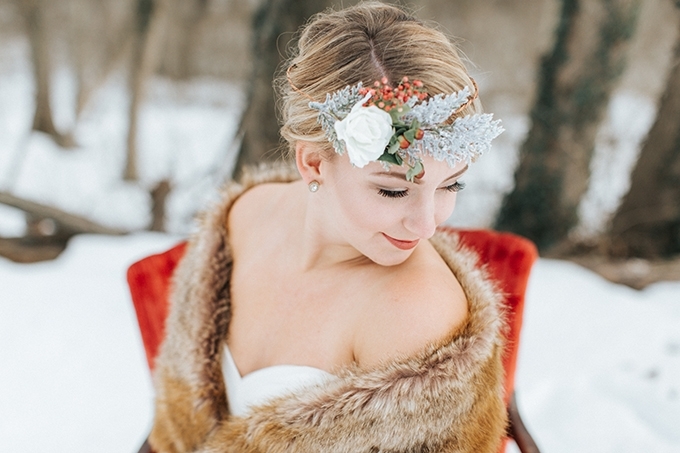 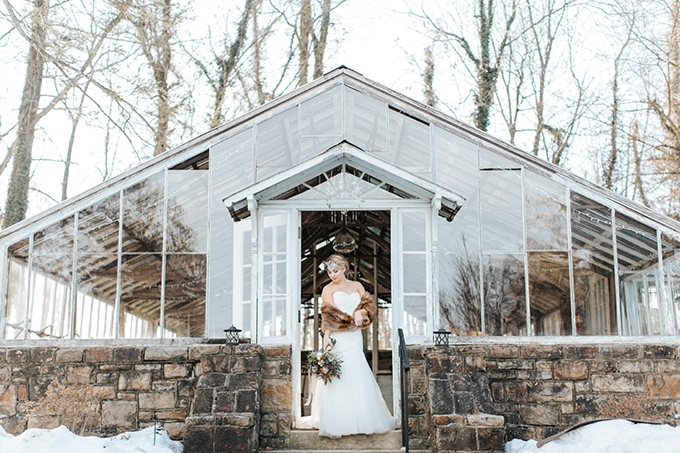 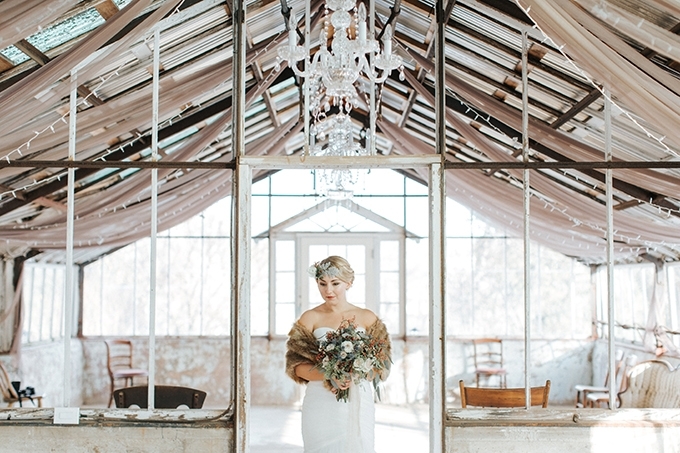 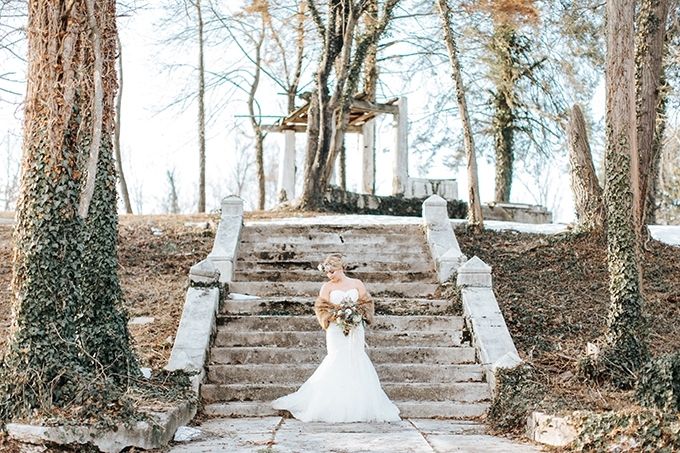 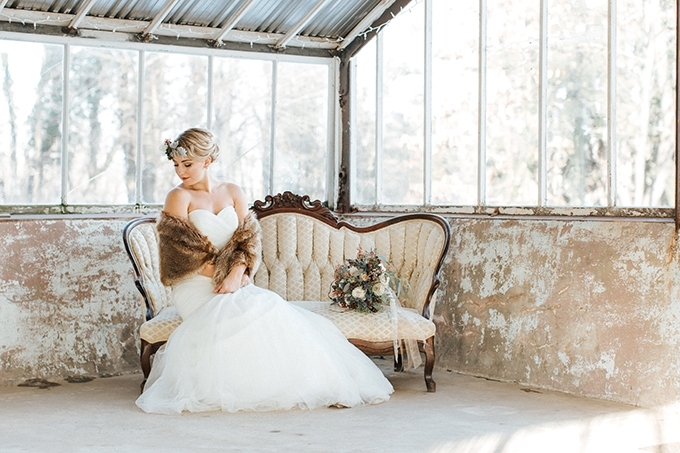 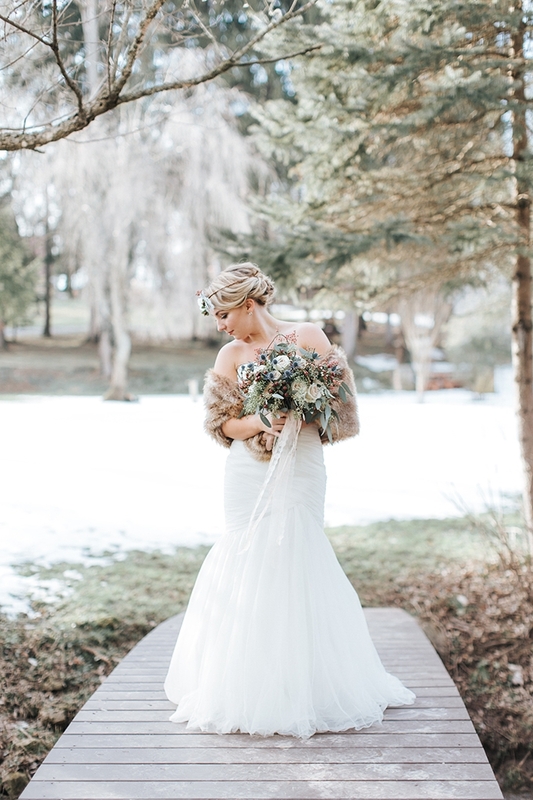 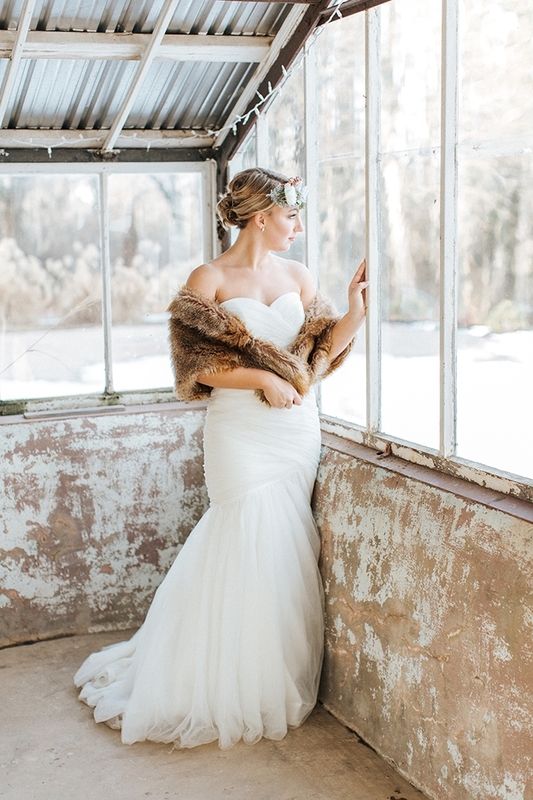 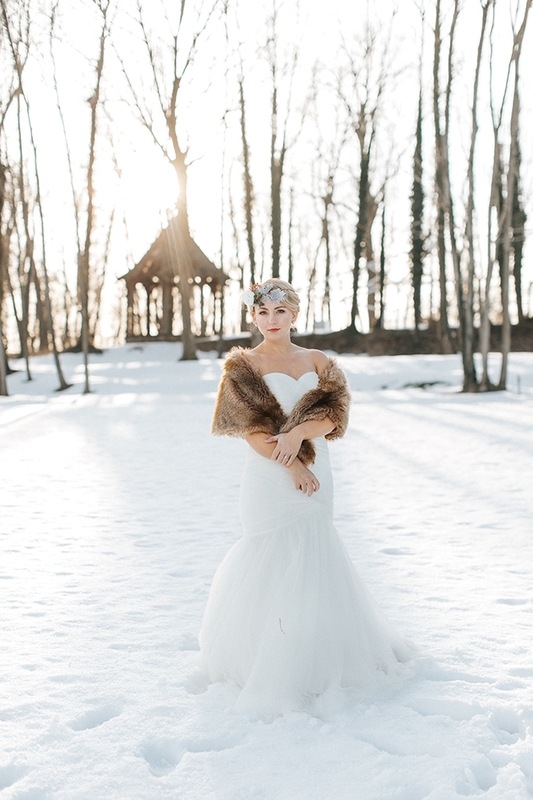 I’ve fallen for these romantic winter bridal portraits from Jenna Brianne. 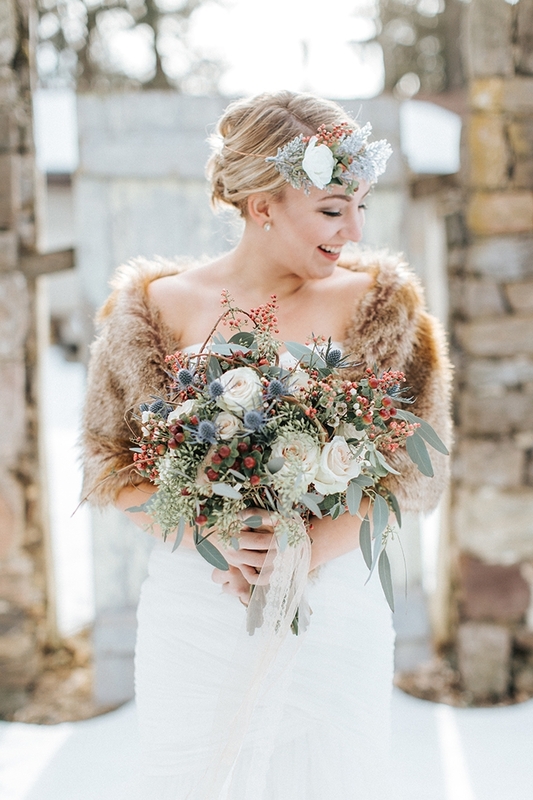 The florals are stunning! 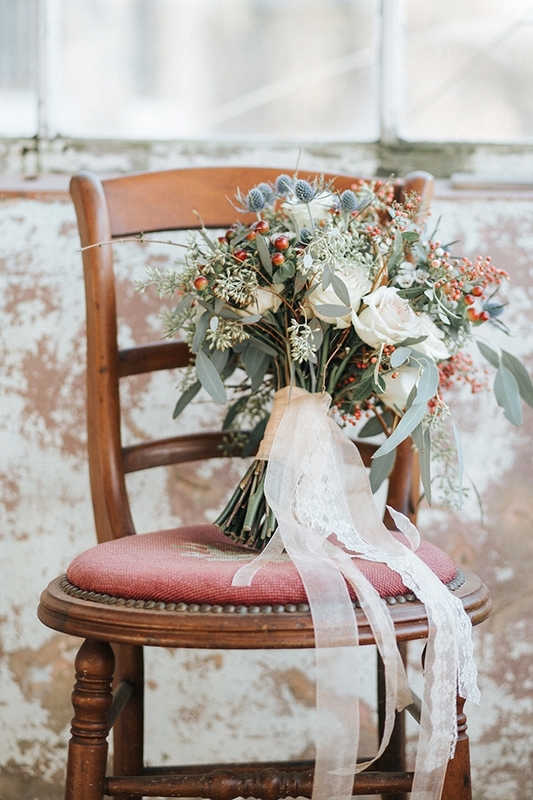 I love all the bright pops of red in the berries and the vintage furniture. 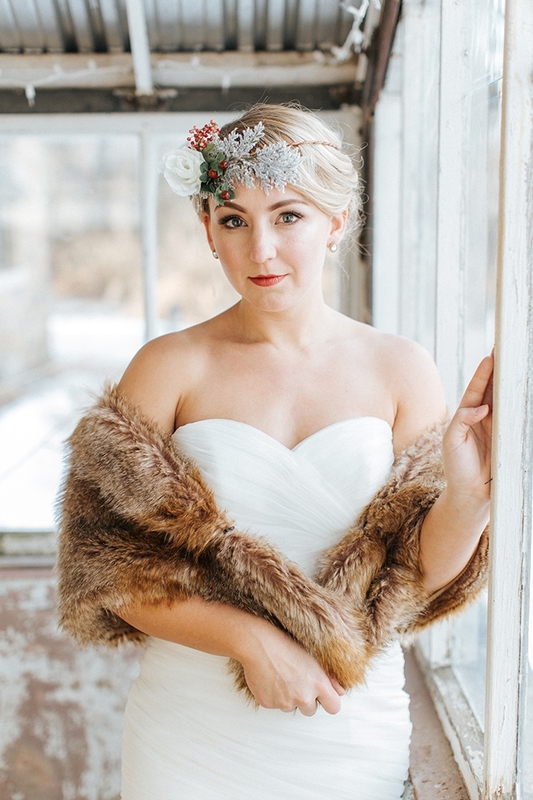 Are you dreaming of being a winter bride?